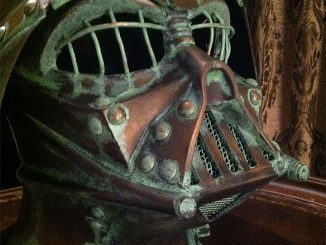 That Signed Deadpool Mask was pretty sweet, but if you like to kick it old school, you’d probably prefer this Star Wars Darth Vader Signed Helmet. 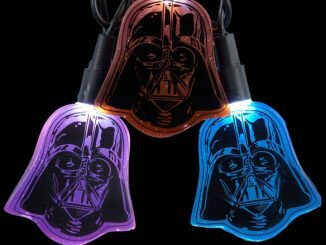 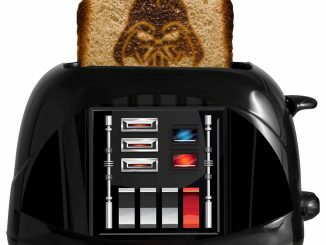 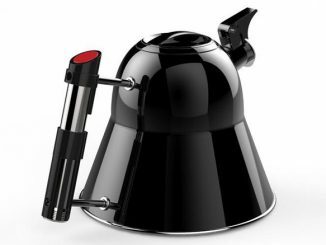 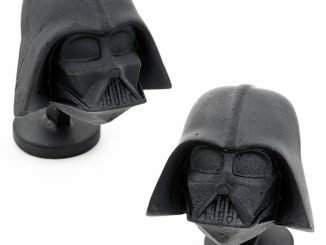 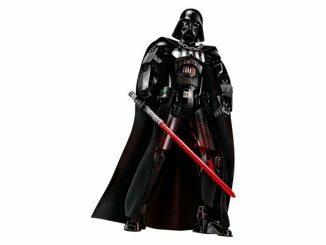 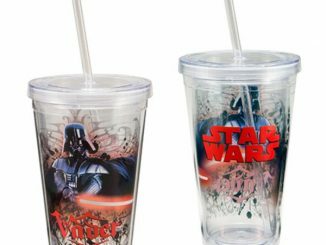 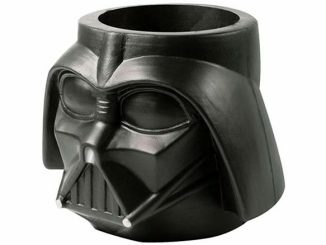 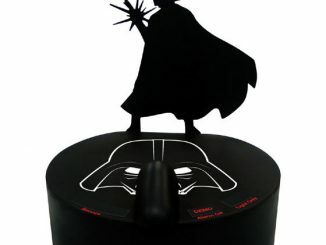 It is autographed by David Prowse, the actor that physically portrayed Darth Vader in the original trilogy (James Earl Jones performed the vocals). 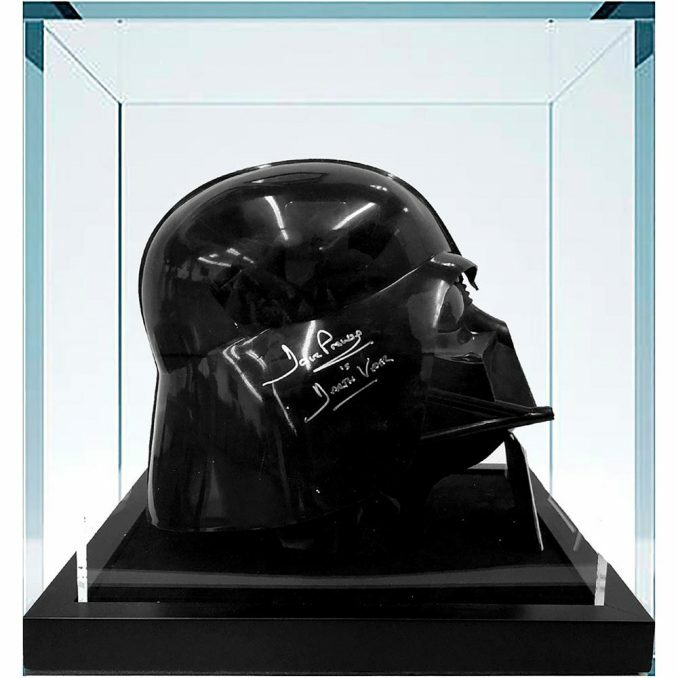 This autographed Darth Vader helmet comes in a custom designed acrylic shadow box, making it ready for display with the rest of your Star Wars collectibles. 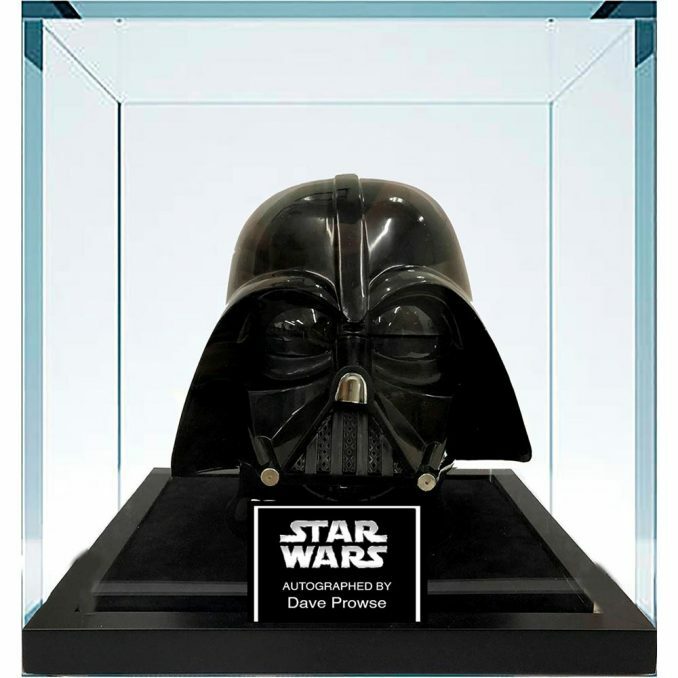 This keepsake Darth Vader helmet isn’t just presented in a custom designed acrylic shadow box with nameplate – it’s also signed by David Prowse! 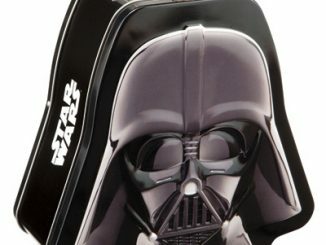 This Darth Vader Signed Helmet is sold at BoxLunch. 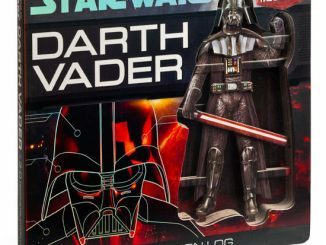 It’s an expensive collectible, priced at $2,200. 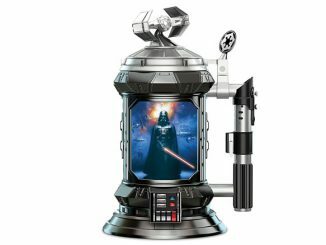 However, at the time of publication, it is $440 off, making it $1,760.